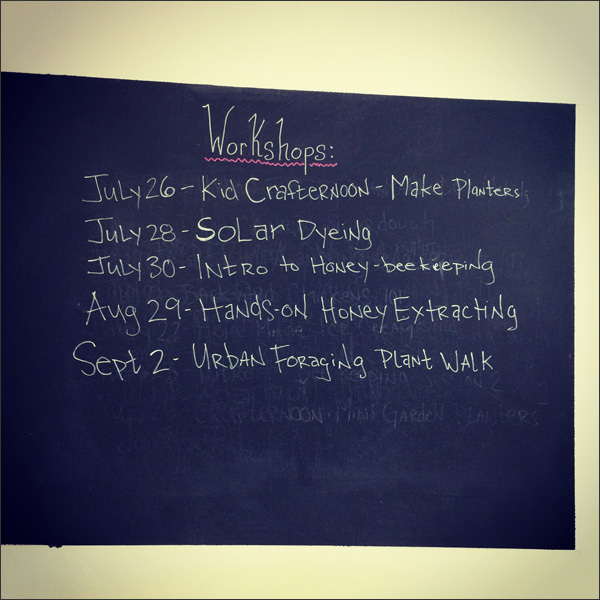 Last Sunday was my first workshop in partnership with Homesteader's Emporium and it was a blast! Kelsey at Homesteader's Emporium contacted me about giving a couple of Crafternoons and I'm so glad I got to craft with them. 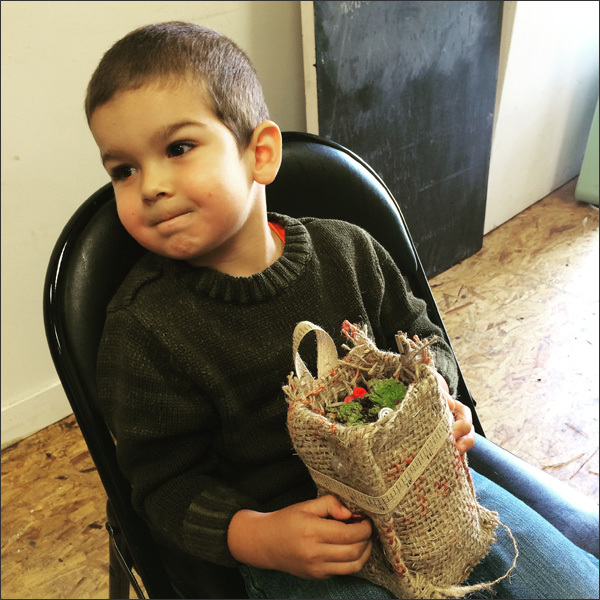 The peeps at Homesteader's Emporium are awesome! I got there early, set up, grabbed some caffeine and I was ready! 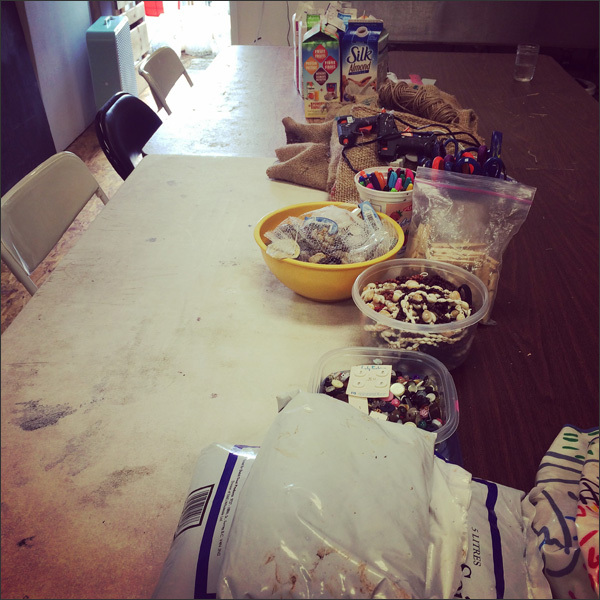 They have a great space in the back of the shop for the workshops. We had 6 people registered - 4 kids, 2 adults plus Kelsey. 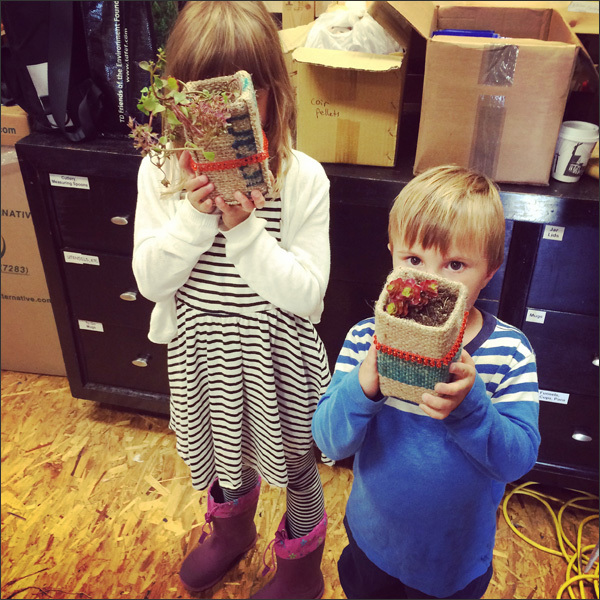 We were going to make planters out of upcycled milk containers and burlap. Here are some final projects and my new crafty peeps... 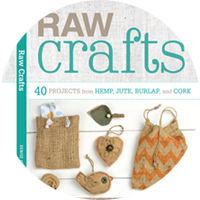 I love happy crafters! Decklan was our official glue gun operator. 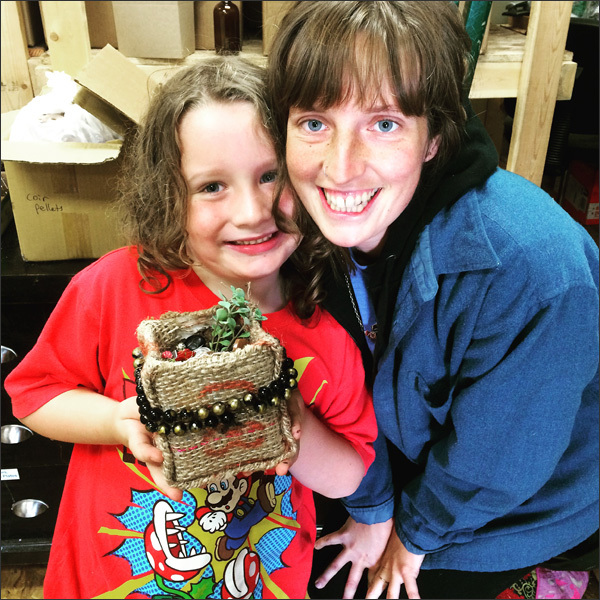 A couple of super shy crafters who LOVED their planters... We used jewelry and buttons to add some bling to our planters then planted our succulents. And another finished planter... Overall a very successful Crafternoon. It was small, not too messy and pretty darn fun! 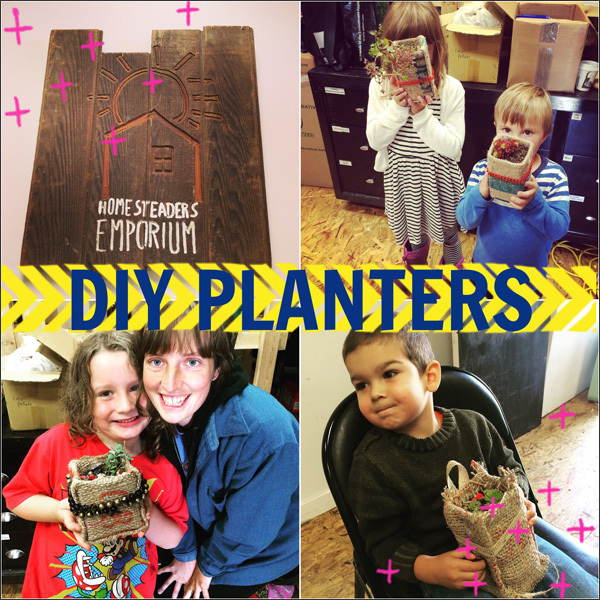 Big thanks to Kelsey and Homesteader's Emporium for crafting with me. Super stoked for our next workshop! 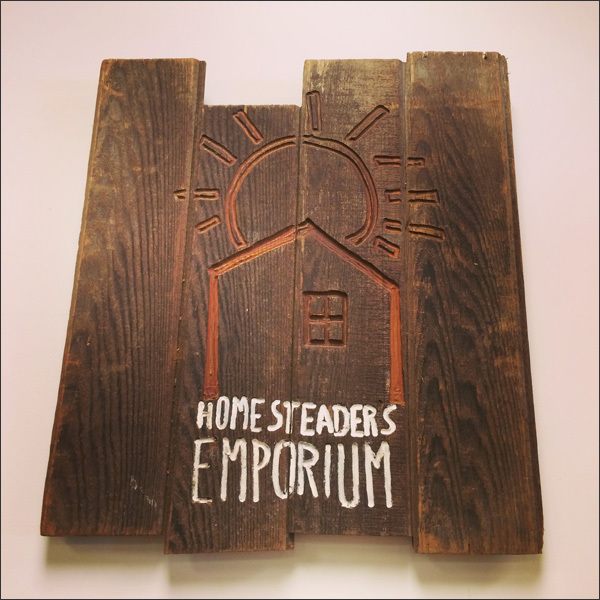 Definitely drop by Homesteader's Emporium for workshops, homesteading supplies, etc - they are awesome! 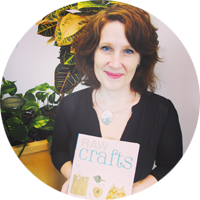 My next Crafternoon at Homesteader's Emporium is October 4th. Stay tuned for details!